A highly customizable & fast launcher for android, one of the Top launcher apps on Google Play. 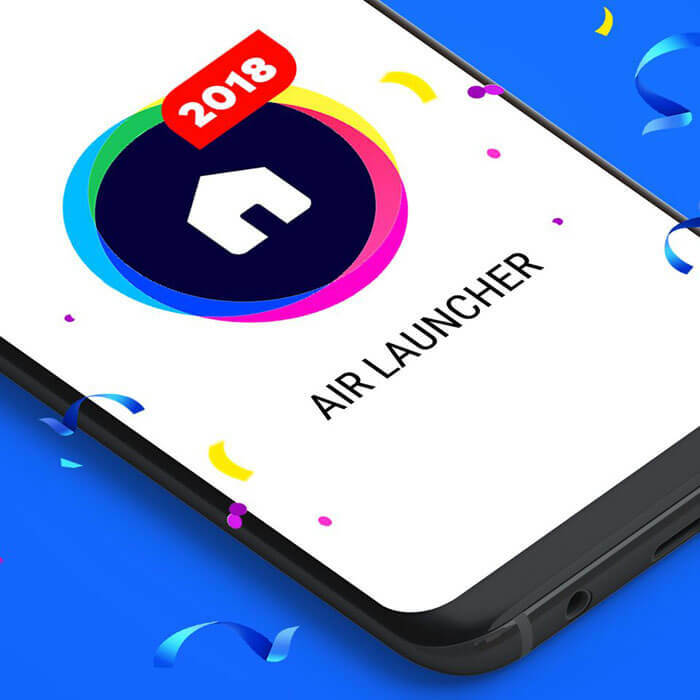 Popular launcher themes and cool live wallpapers for Androids for free. 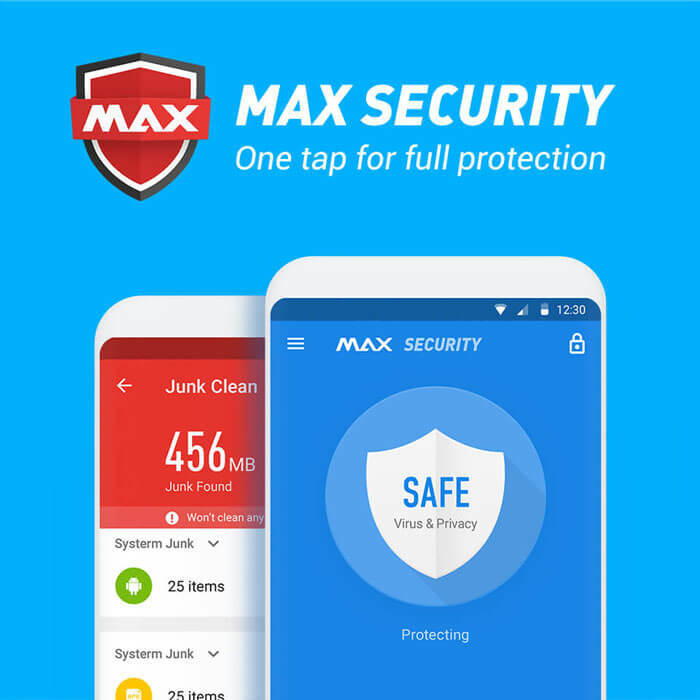 MAX Security is most powerful and efficient Anti-Virus software for your Android devices. It can find and remove malware, malicious software from ram and storage to keep your information safer. The anti virus engine is certified by AV-TEST. 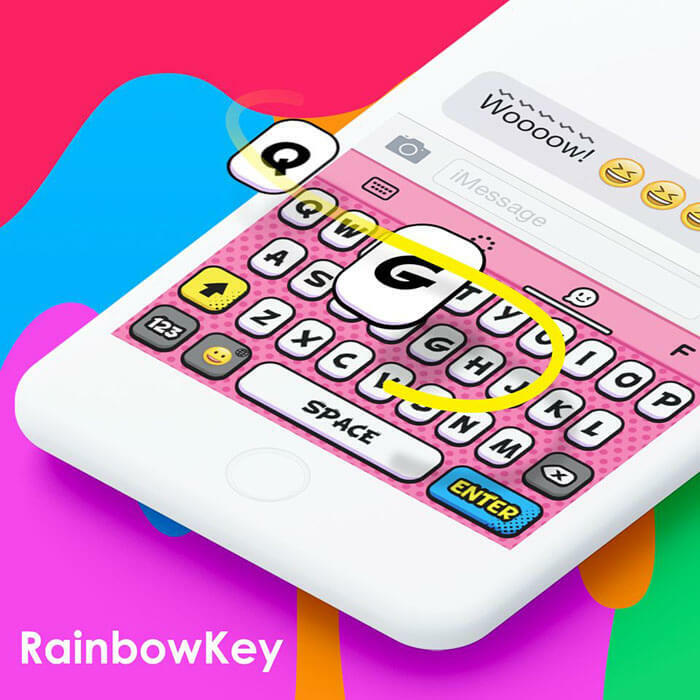 RainbowKey Keyboard is the top-rated and the best keyboard app for Android. The smart keyboard provides you with gif keyboard, emoji keyboard, free keyboard themes and cool fonts! 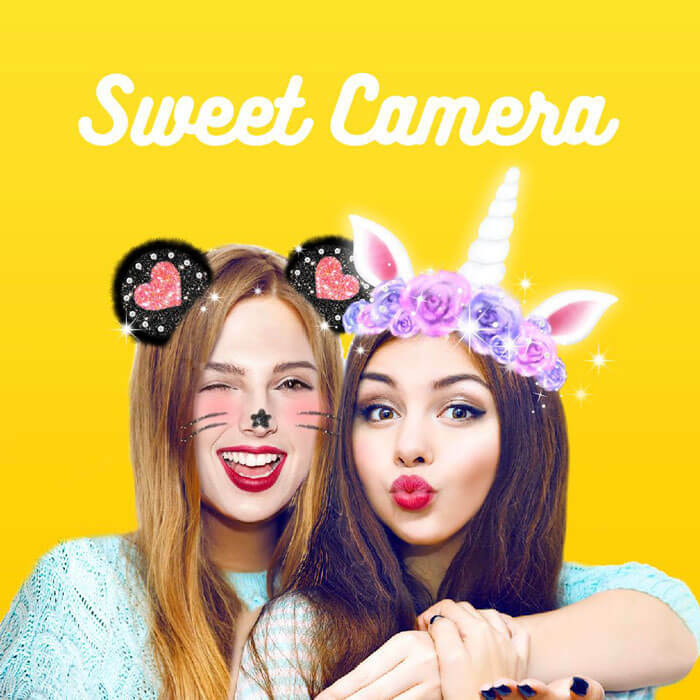 Sweet Camera is the most popular selfie camera on Google Play. Based on facial recognition and light correction technology, it offers tons of amazing face filters especially designed for everyone to capture their best selfie moment. 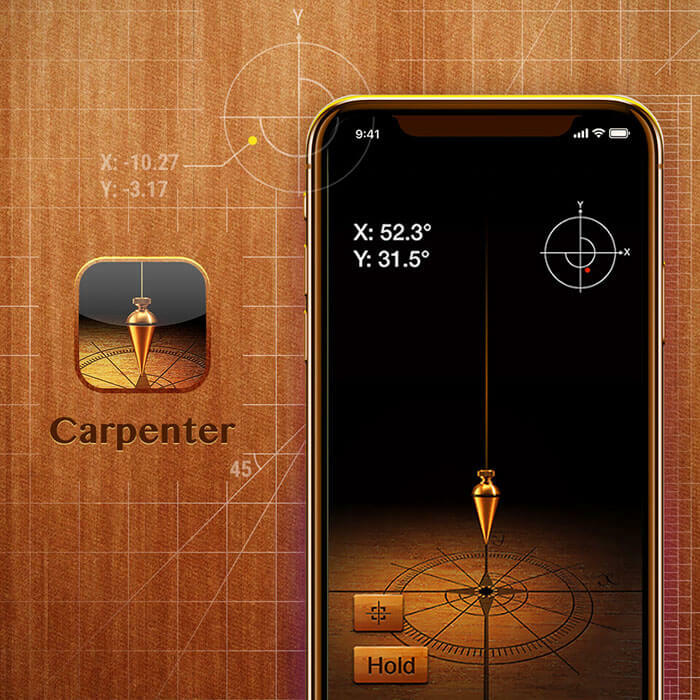 World famous social app based on LBS positioning. 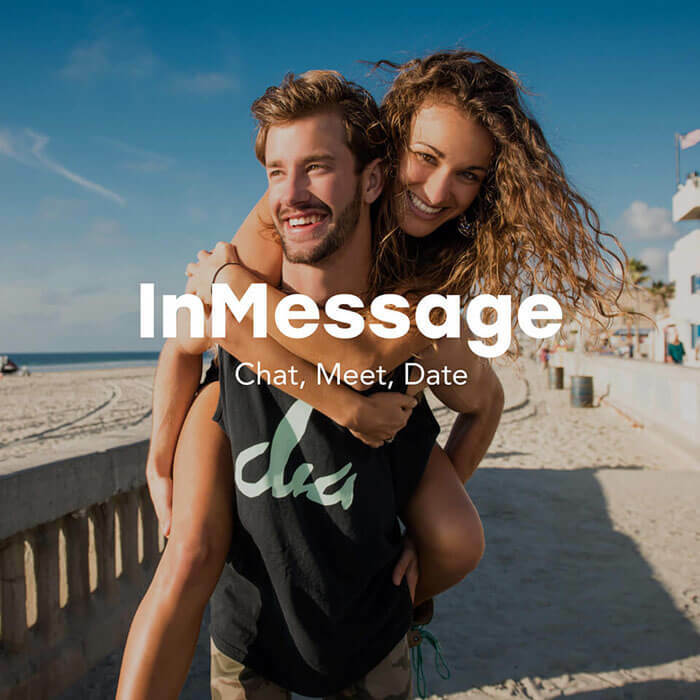 With InMessage, you can meet people who are nearby, the most popular, recently online, interested in you and in any city all over the world. 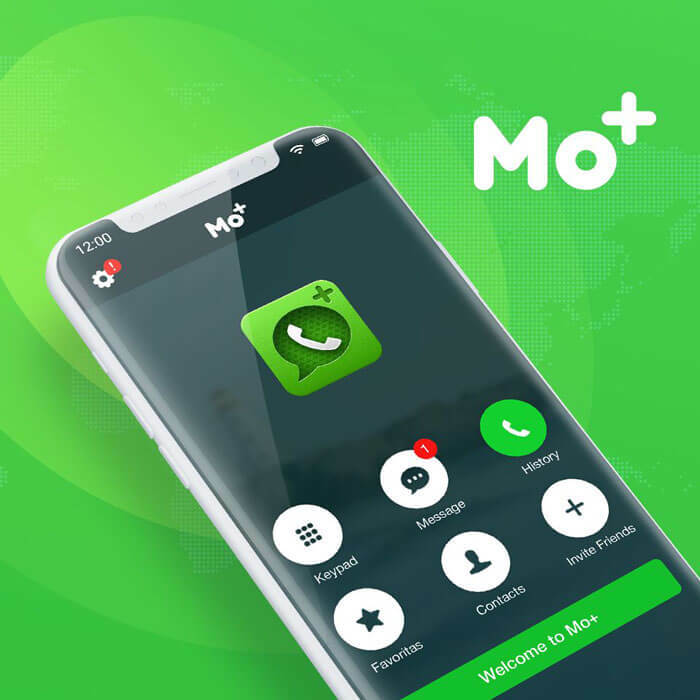 Up to 30 million global users are waiting for you to meet! 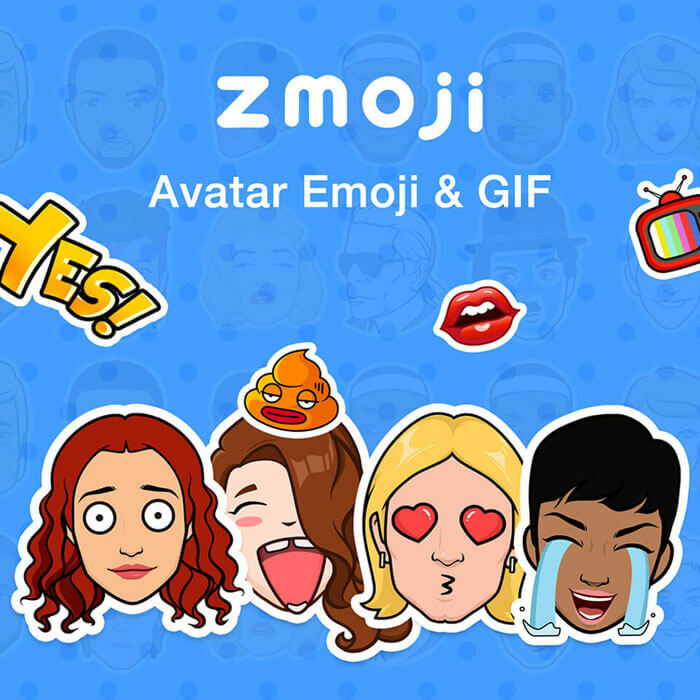 Zmoji is the most popular emoji avatars creator! With ZMoji, you can create your own personal emojis and GIFs with avatars that look just like you and share them directly from your keyboard. 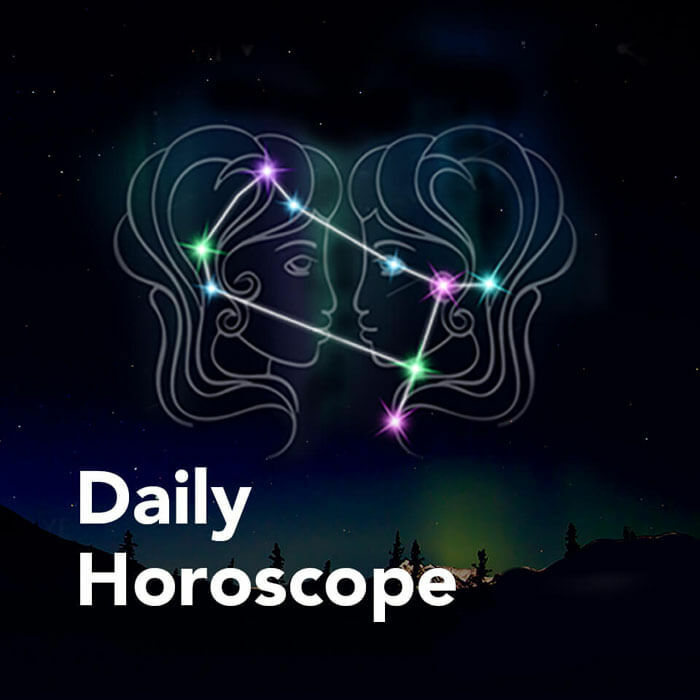 Top 1 daily horoscope apps 2018 in North America on Google Play and Apple Store, perfectly designed for astrology lovers! The most accurate horoscope predictions, and more fun facts. 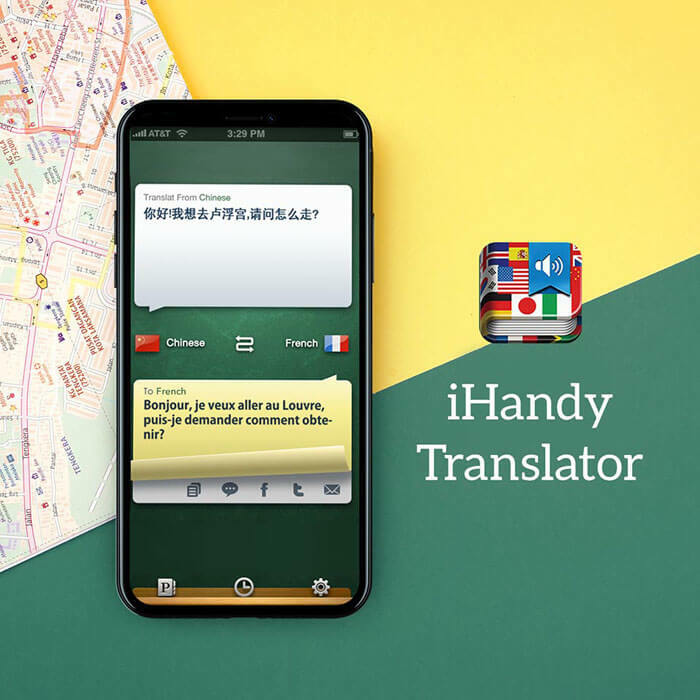 iHandy Translator Pro is the most powerful translation tool on the App Store. Translate any sentence or phrase into any destination language, and enjoy a set of useful add-on features such as text-to-speech, history tracking, search and landscape display options.